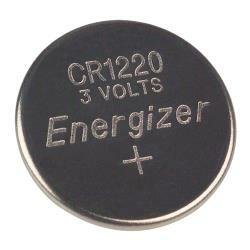 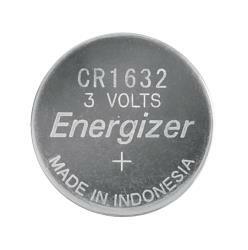 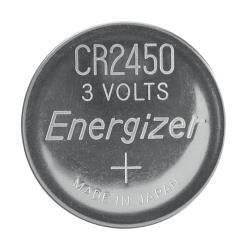 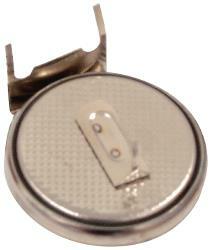 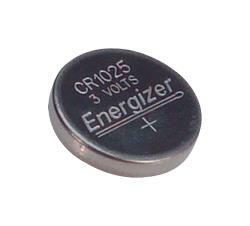 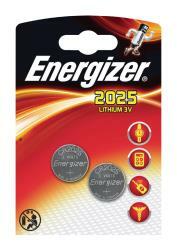 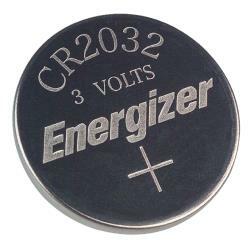 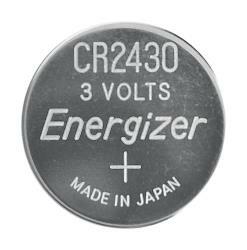 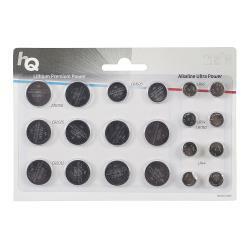 This lithium button cell can be used for electronics around the house like clocks, back up batteries, calculators, photo cameras. 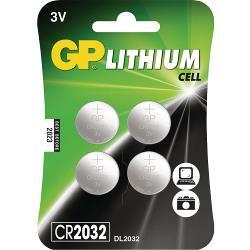 4 x blister pack. 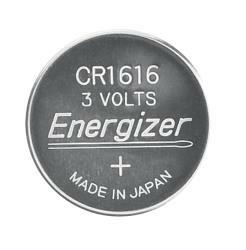 € 0,95	€ 3,95 Op voorraad! 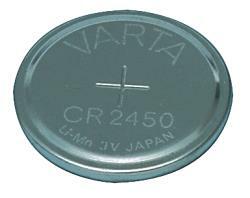 VARTA ELECTRONICS LR44 BATTERIJ Varta No. 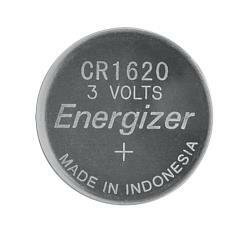 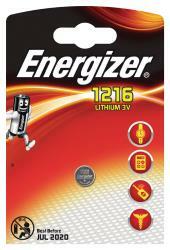 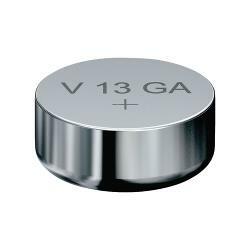 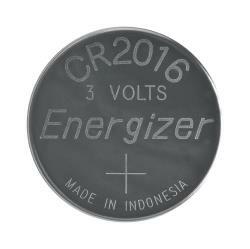 : V13GA Voltage: 1.5 Volt Systeem: Alkaline Capaciteit: 125 mAh IEC code: LR44 Overig: V13GA, AG13, L1154, A76 Hoogte: 5.4 mm Diameter: 11.6 mmMinimale afname: 5. 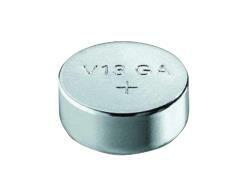 Varta No. 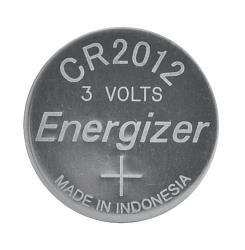 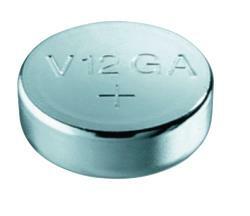 : V12GA Voltage: 1.5 Volt Systeem: Alkaline Capaciteit: 80 mAh IEC code: LR43 Overig: V12GA, AG12 Hoogte: 4.2 mm Diameter: 11.6 mmMinimale afname: 2. 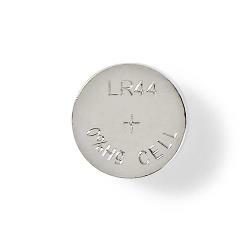 VARTA ELECTRONICS LR54 BATTERIJ Varta No. 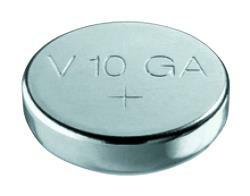 : V10GA Voltage: 1.5 Volt Systeem: Alkaline Capaciteit: 50 mAh IEC code: LR54 Overig: V10GA, AG10 Hoogte: 3.05 mm Diameter: 11.6 mmMinimale afname: 2.